Now Just Peachy offers coaching services using the Biblical DISC assessment. This DISC based assessment provides a comprehensive evaluation of the individual with an additional biblical analysis that compares each personality type with biblical characters. 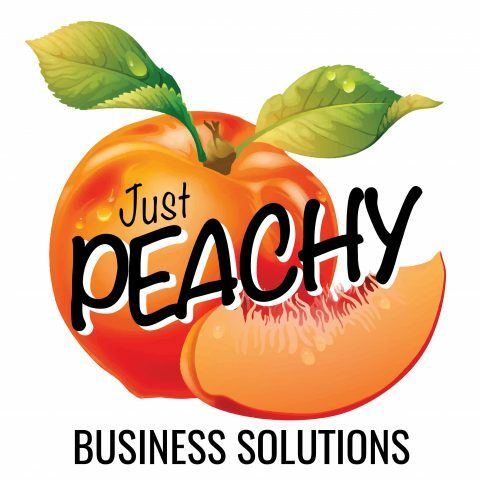 Just Peachy is offering individual and corporate coaching. If you are interested, please email me or call me at 770-540-6558.